Explore Christmas markets in spectacular castle settings, enjoy dinner accompanied by the music of Mozart and experience ancient traditions, including the eerie Krampus Run, on this magical break to Austria. 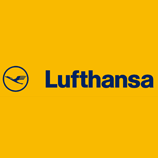 Depart on your flight to Munich today. On arrival we will transfer you to your hotel in Weyregg, a village on the shore of Lake Attersee. 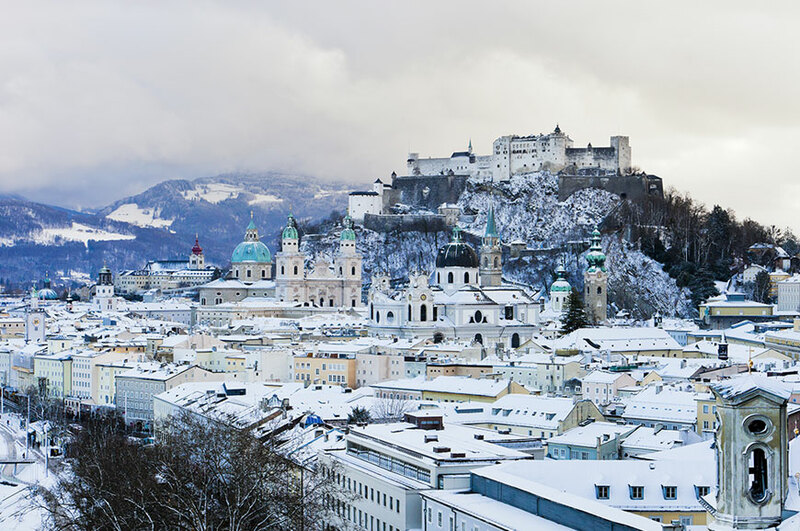 Today you will get to know Salzburg on a walking tour of the Altstadt, the historic city centre renowned for its Baroque architecture and stunning churches. 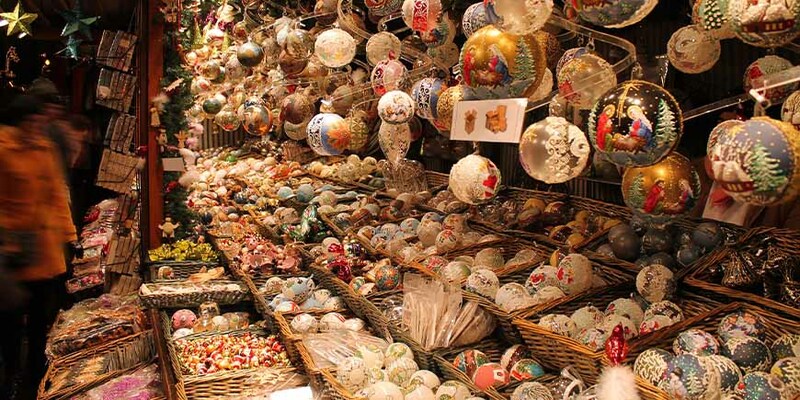 Afterwards, you'll have free time to explore the city further and enjoy the Christmas markets at your own pace. It's the perfect opportunity to shop for last-minute Christmas gifts or treat yourself to some tasty gingerbread. Back at the hotel, we'll enjoy some more traditional treats, a hot cup of glühwein - or mulled wine - and maroni, local chestnuts. 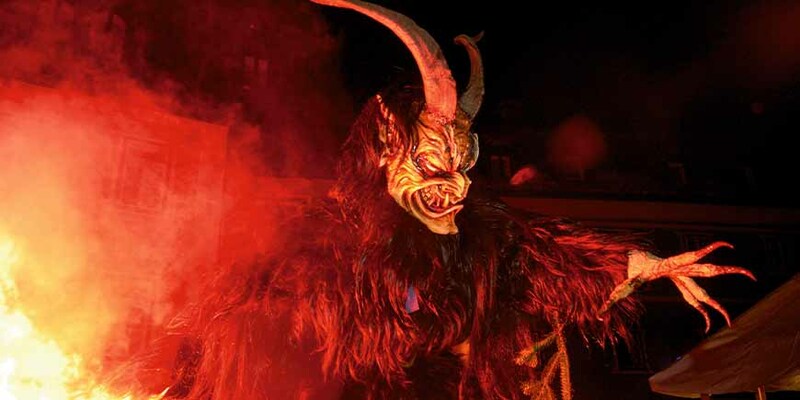 This evening brings with it the Krampus Run, a traditional event where people in horned masks and elaborate costumes parade through the streets ringing ominous bells. According to legend, the Krampus, a half-goat, half-demon figure, is the scary opposite of Saint Nicholas. While Saint Nicholas rewards children who have been good, Krampus punishes naughty children, and this spooky parade dates back 500 years. 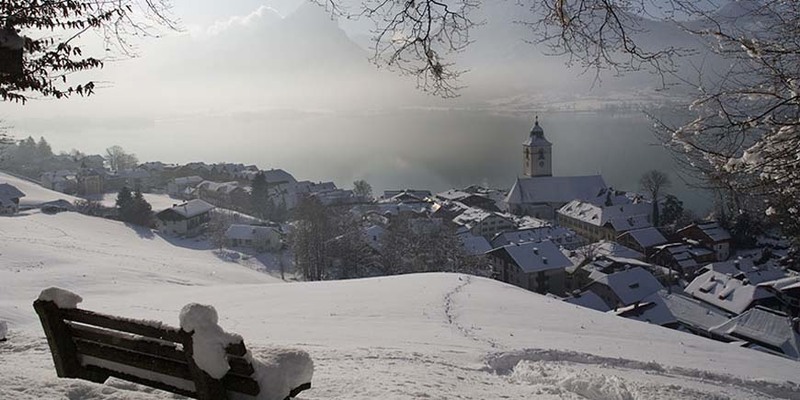 ​Don't forget your camera today, as the Christmas markets you'll visit are situated in two spectacular castles by Lake Traunsee. 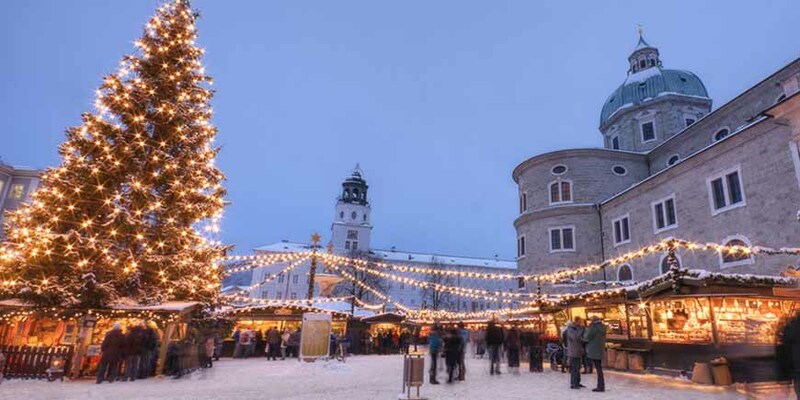 This event, known as the Advent in Castles, was voted the best Christmas market in Upper Austria in 2018. You can choose to travel here by boat or miniature train, and after shopping in this picturesque destination, we head to the Frucht und Sinne Chocolate Manufacturers in Frankenmarkt. You'll get a behind-the-scenes tour here revealing the process of making fruit chocolates, before tasting the goods with a glass of wine. Later, we'll return to Salzburg for an unforgettable night in the St Peter Stiftskeller. Travel back to the 18th century for a traditional candle-lit dinner while costumed musicians serenade you with the music of Salzburg's most famous figure, Wolfgang Amadeus Mozart. Today we're travelling around the Salzkammergut region, visiting the quaint towns of Bad Ischl and St Wolfgang. You'll have plenty of time to make your own discoveries, perhaps take a tour of the Kaiservilla in Bad Ischl or browse the stalls decorated with twinkling lights at St Wolgang's Christmas market. If you wish, you could also take a horse-and-carriage ride, the perfect way to see more of St Wolfgang and its surrounds. ​This morning after breakfast we'll transfer you to the airport for your flight home. Located in the heart of the village of Weyregg, your hotel is situated just a short walk from the shores of Lake Attersee. Facilities include a restaurant and wellness area with sauna, hot tub and relaxation room. Guest rooms have en suite facilities, TV and a balcony.